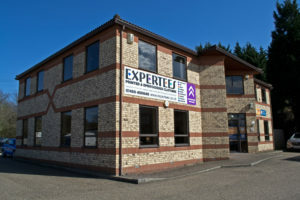 Huntingdon-based Expertees has reported growth of 280% year on year as it files its end of year accounts. The printed and embroidered clothing provider attributes this growth to a strategic focus on customer service, value for money, diversification and employing the right people. Debra Stuart, managing director of Expertees said: “We took the business over two years ago and since then we have focused on bringing the right team members on board to drive business growth but at the same time we have remained committed to delivering a first-class service to our customers while offering great value for money.